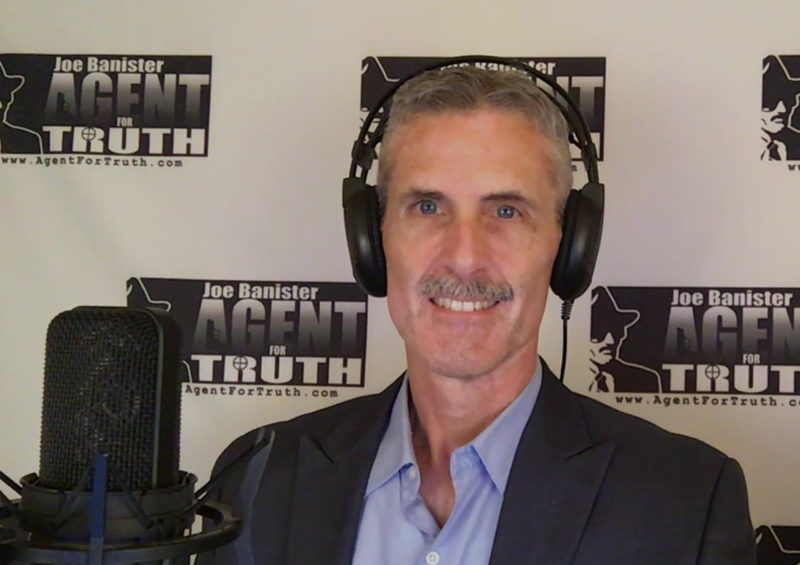 Former IRS Criminal Investigation Division (“IRS CID”) Special Agent Joseph Banister hosts the “Agent For Truth” show brought to you courtesy of Truth Frequency Radio every Saturday at high noon central time. Don’t miss the insightful commentary of a highly decorated former IRS criminal investigator of one of the most feared agencies in the U.S.A., the Internal Revenue Service. At least once per month, we present a Q&A show co-hosted with Shawn O'Connor. Click on the “LISTEN LIVE” box on the far right of the web page linked here. Archives of many past radio shows are found here. Please also visit our collaborative IncomeTaxRipoff.org website to learn how the IRS, with the help of a complicit U.S. Dept. of Justice, legal profession, accounting profession and corporate media have helped to perpetuate a most massive fraud against the American people. SHOW NO. 2 - (July 9th, 2018) Are you Being Ripped Off By The Income Tax? We drill down further into Bob’s efforts and the slimy and illegal tactics the IRS and Department of Justice have engage in to prevent the American people from realizing the power of their God-given and constitutionally protected right to petition government for a redress of grievances. You won’t believe how far the feds will go to silence this man and keep the American people in the dark.